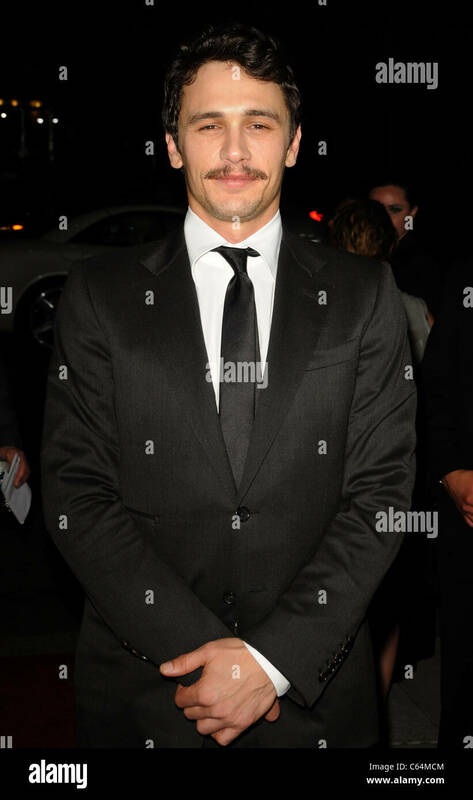 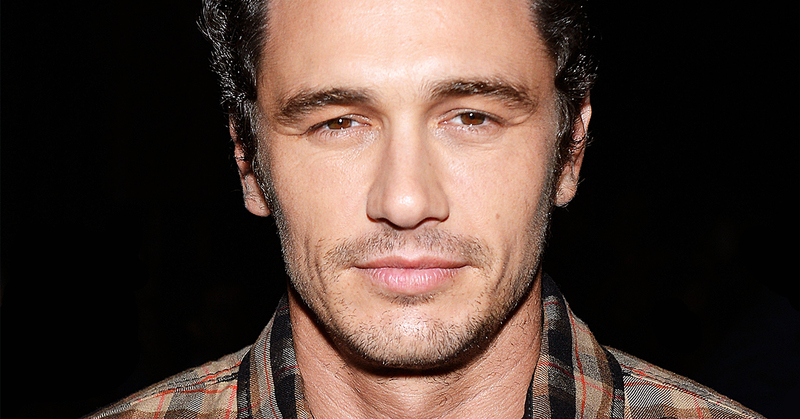 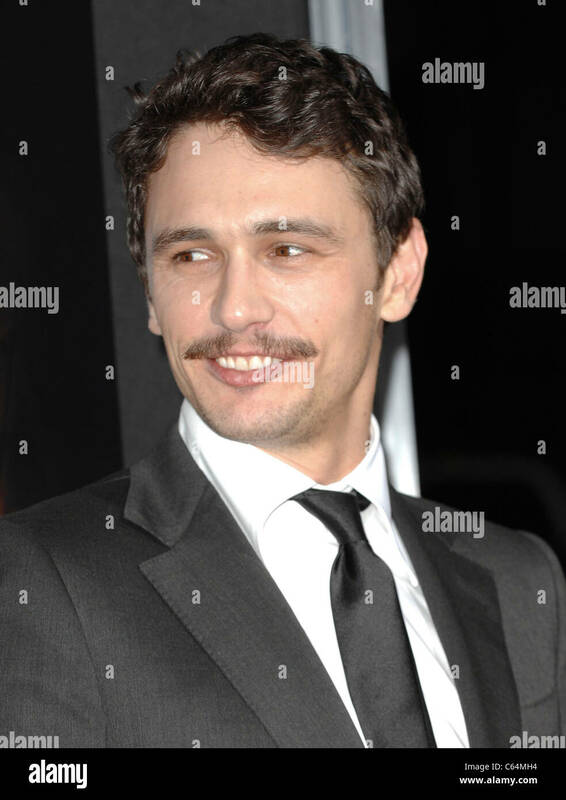 James Franco at arrivals for 127 HOURS Screening, Academy of Motion Picture Arts and Sciences, Beverly Hills, CA November 3, 2010. 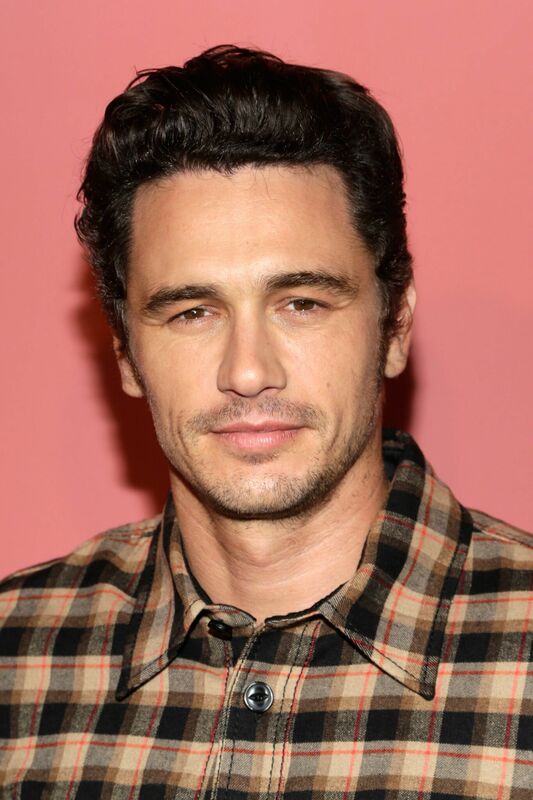 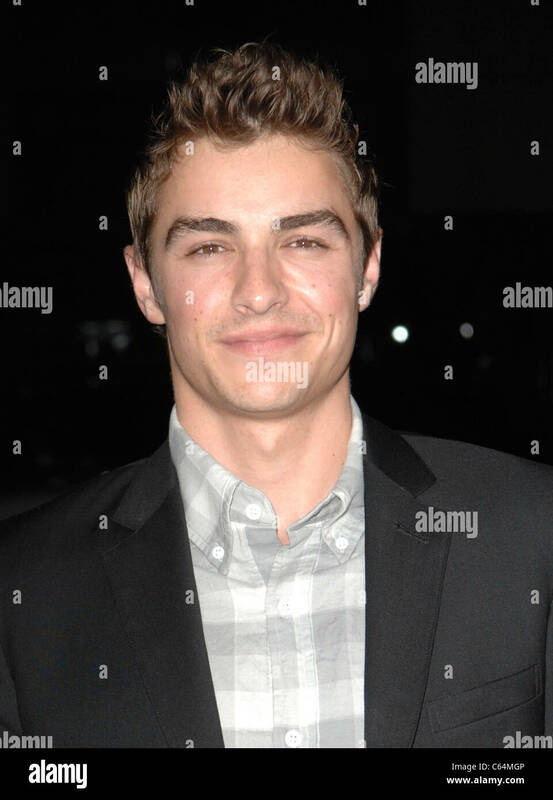 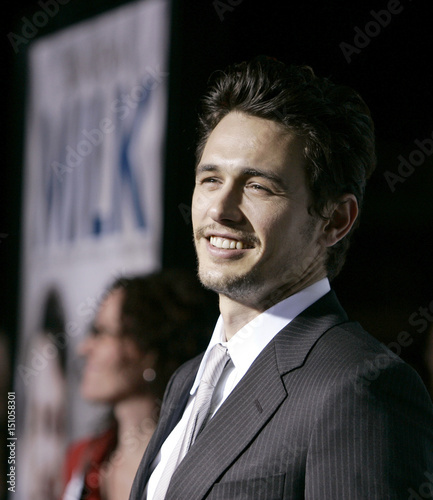 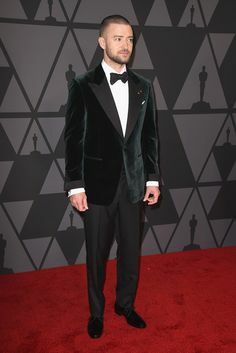 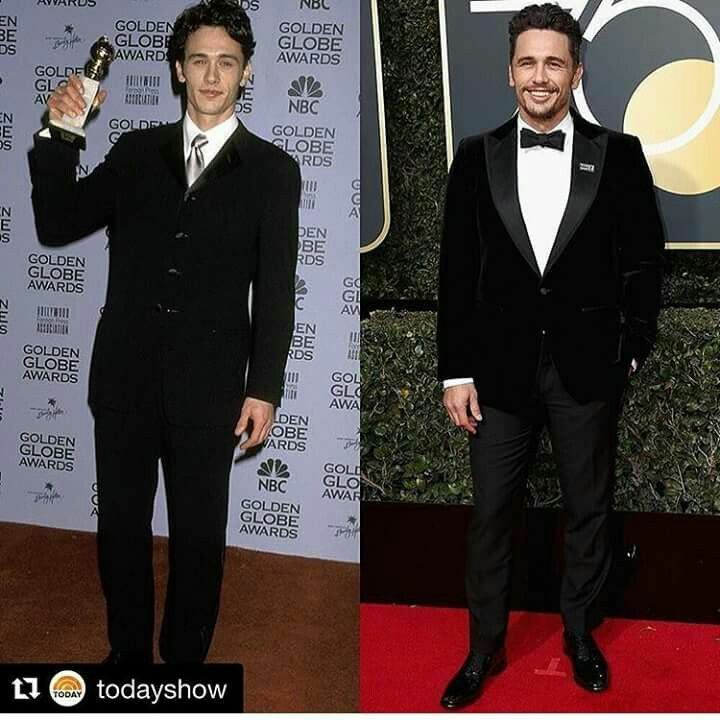 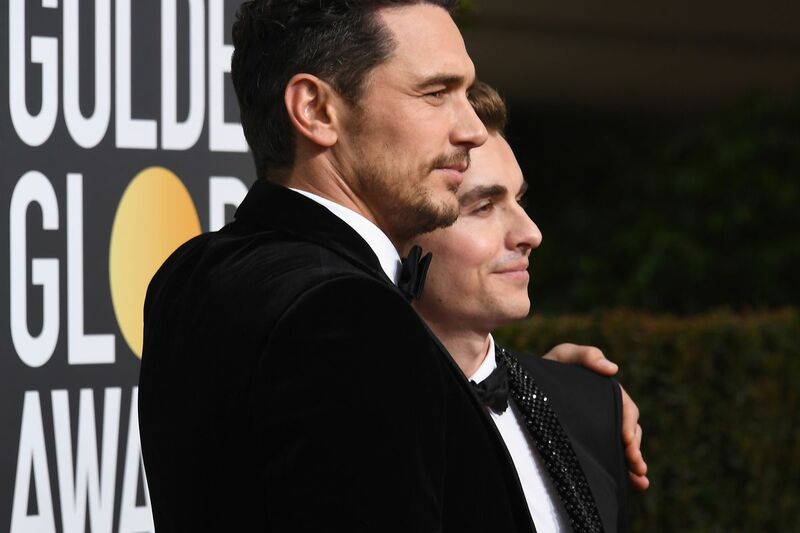 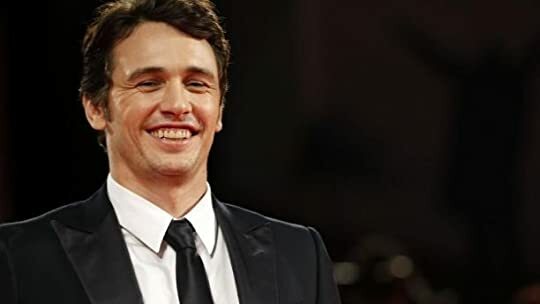 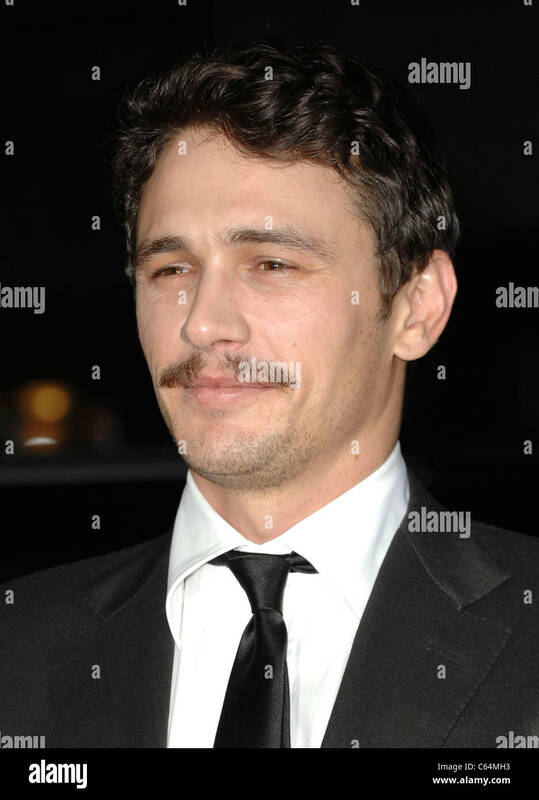 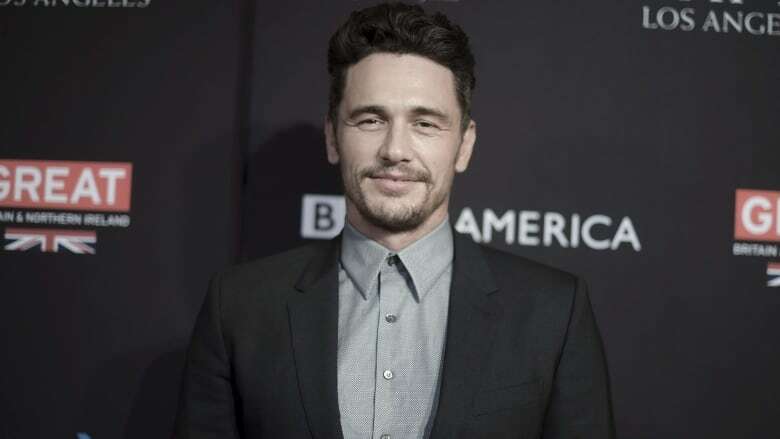 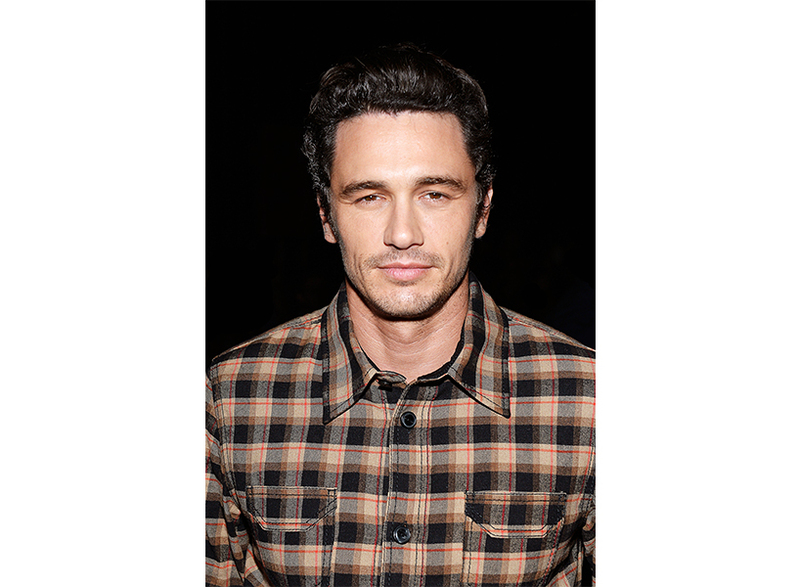 Cast member James Franco arrives for the Los Angeles premiere of the film "Milk"
James Franco Photos - Actor James Franco arrives at the premiere of "127 Hours"
NATALIE PORTMAN, JAMES FRANCO AND JOHN LASSETER.at the Academy of Motion Picture Arts. 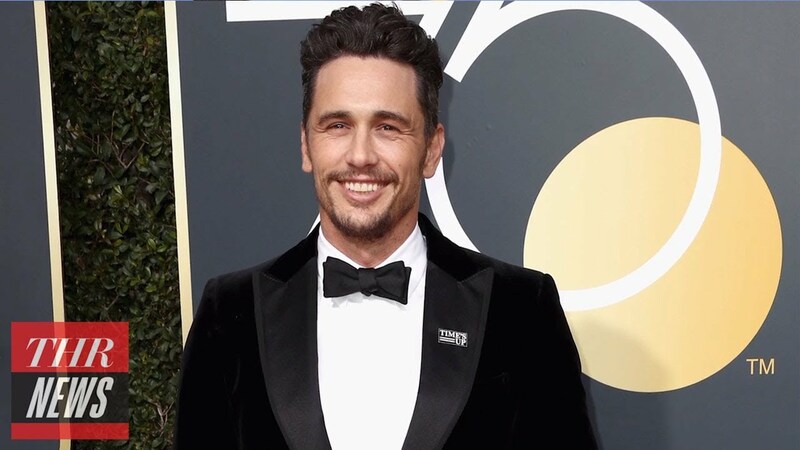 James Franco and Anne Hathaway have been tapped by the Academy of Motion Picture Arts & Sciences to host the upcoming 2011 Academy Awards. 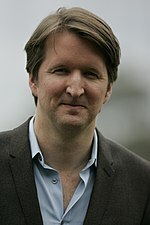 Photo of Tom Hooper at the premiere of Les Misérables in Sydney, Australia. 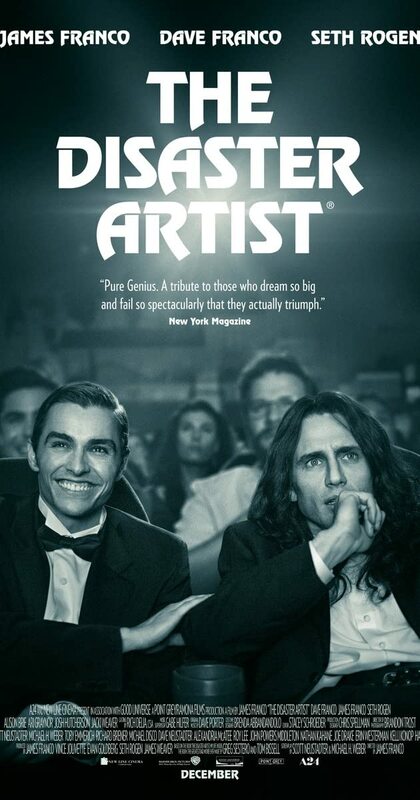 James Franco and Zachary Quinto in "I Am Michael." 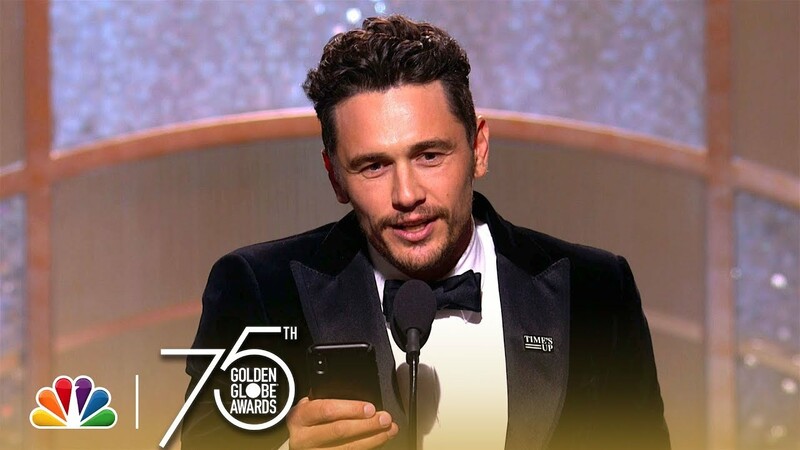 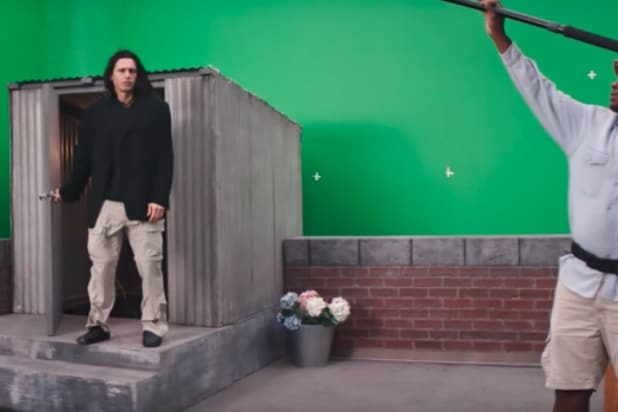 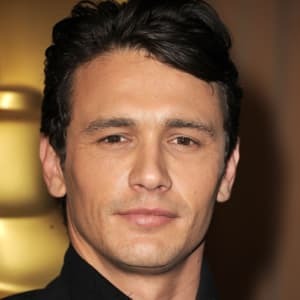 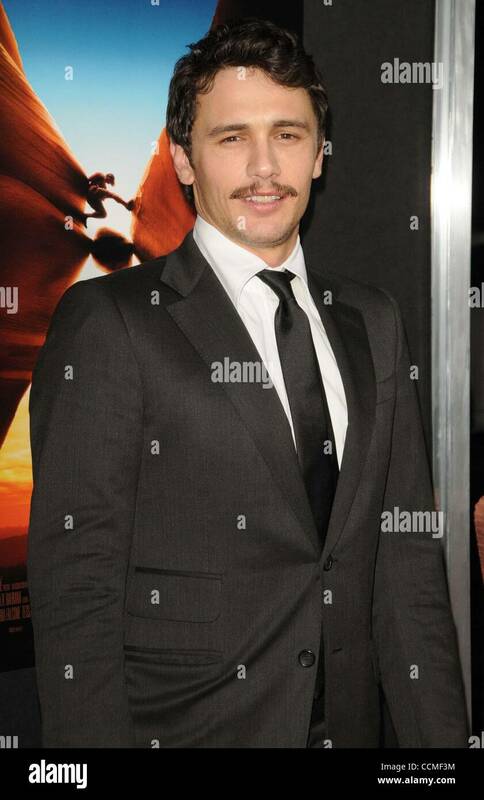 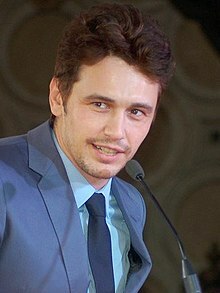 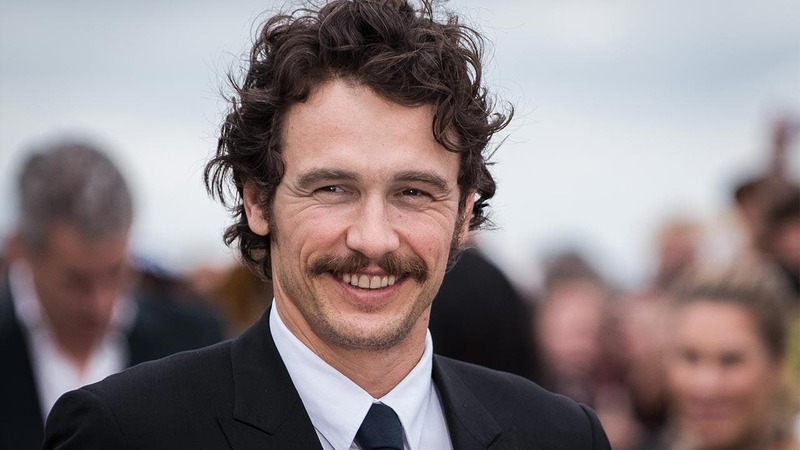 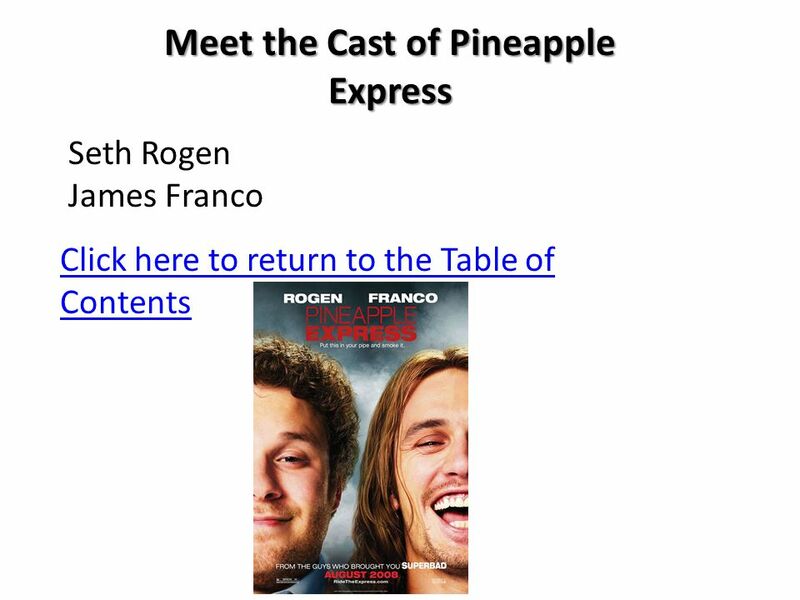 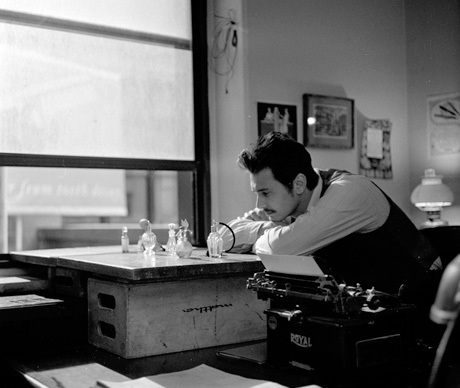 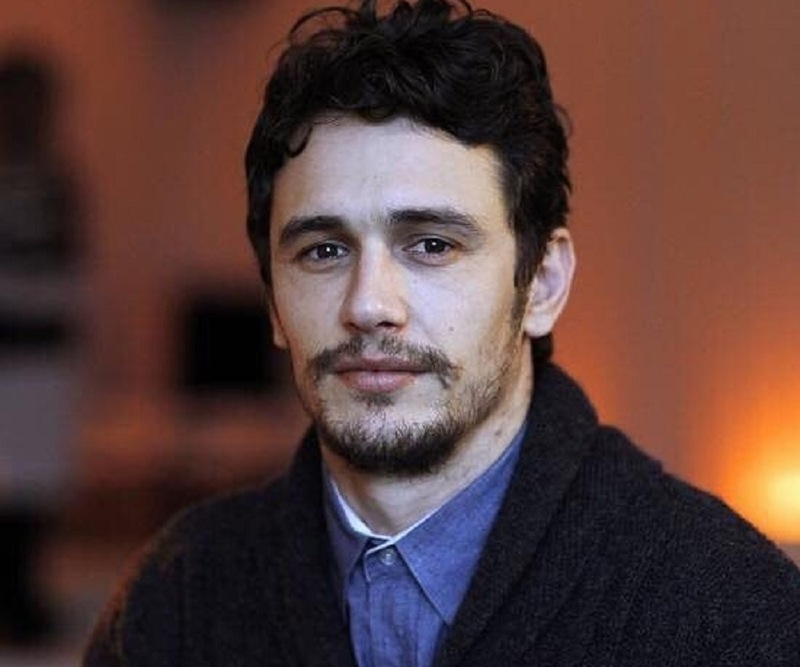 I love James Franco, but he should probably stick to acting. 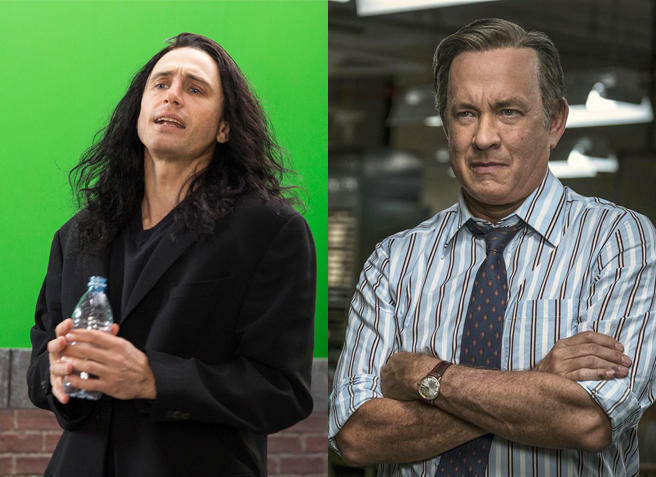 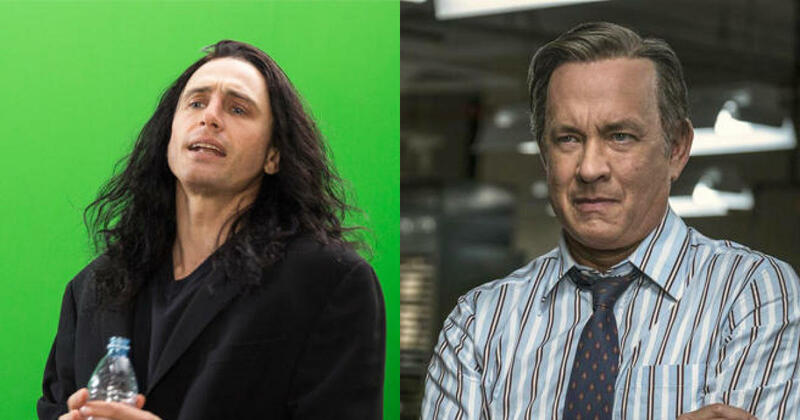 Academy of Motion Picture Tedium: Was This the Worst Oscars Ever?